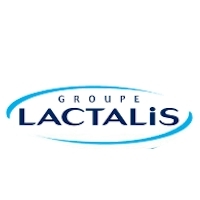 We are very proud to be the main agent for Lactalis Feed for England & Wales. 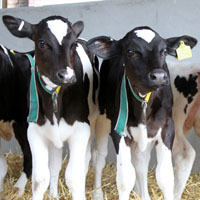 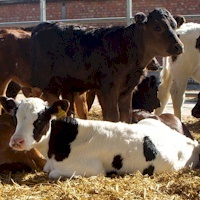 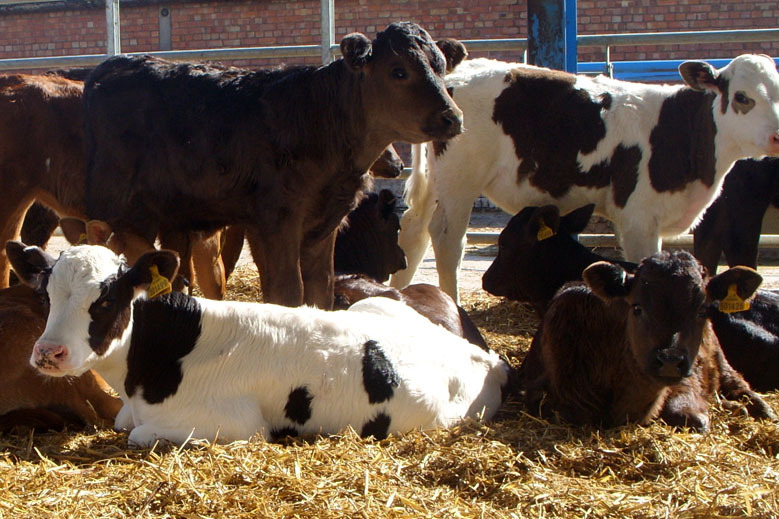 Together we offer a wide range of Milk Replacers for , Pigs, Lambs, Goats and Calves. 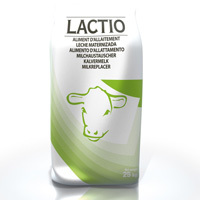 An exceptional Milk powder for Dairy or Beef calves it can be bucket fed or by automatic milk feeders. 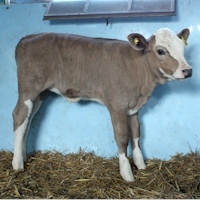 A 26% Powder for the more discerning rearer mainly used for Dairy heifer replacements to make sure of quick and steady growth for 2 year calving. 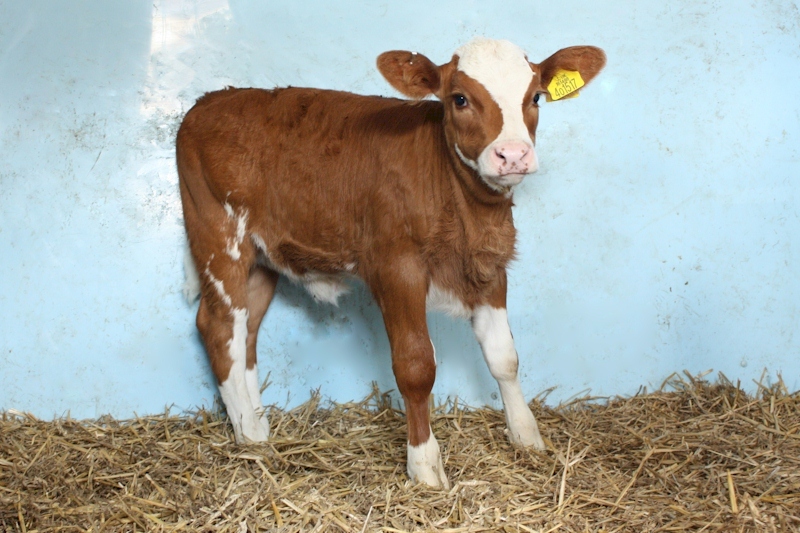 A milk replacer for the more discerning rearer mainly used for Dairy heifer replacements to make sure of quick and steady growth for 2 year calving. 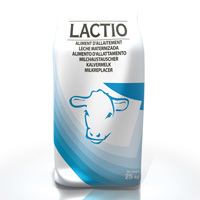 A high content of highly digestible dairy proteins brought by casein and whey proteins. 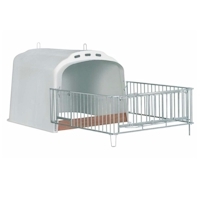 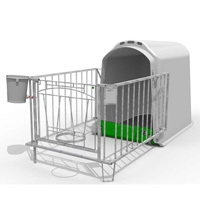 For animals with a high potential. 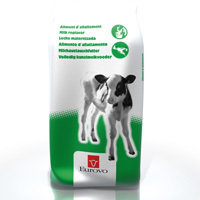 For outstanding performance targets. 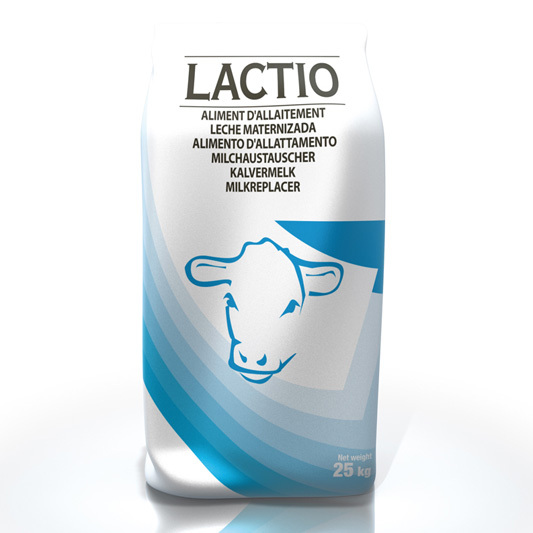 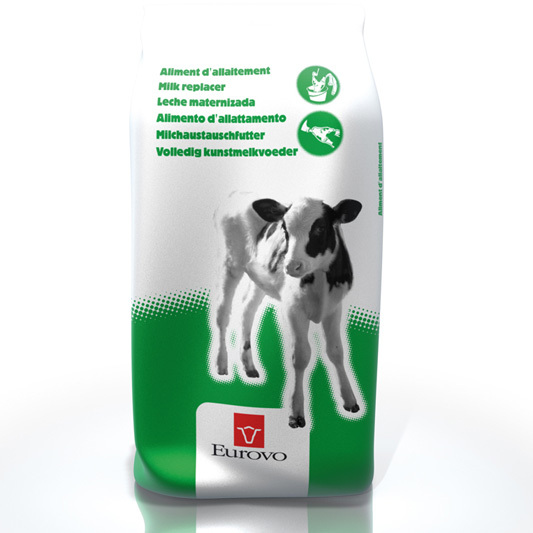 A complete milk replacer for rearing calves containing a high protein level in order to satisfy the growth objectives and to develop the dairy type of the future dairy cows. 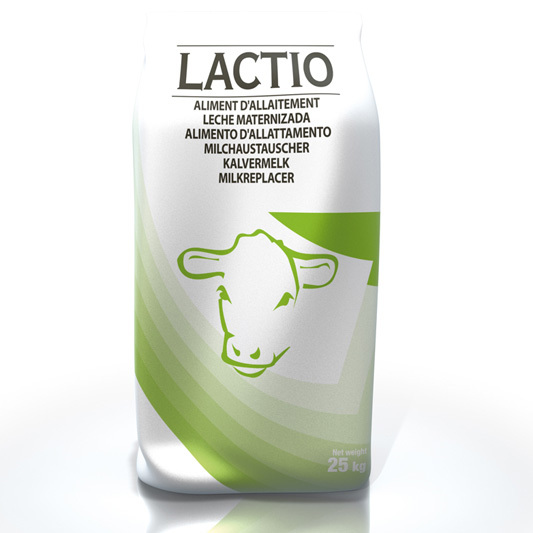 Great value milk products brought to you by Livestock Supplies Ltd. For more information or to order call Ashley or Tim today. 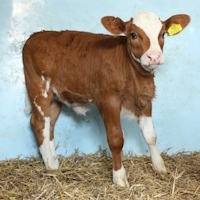 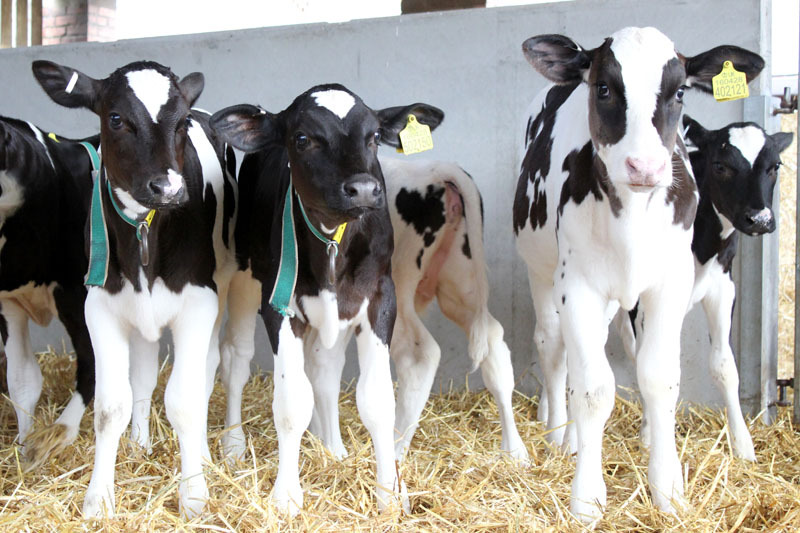 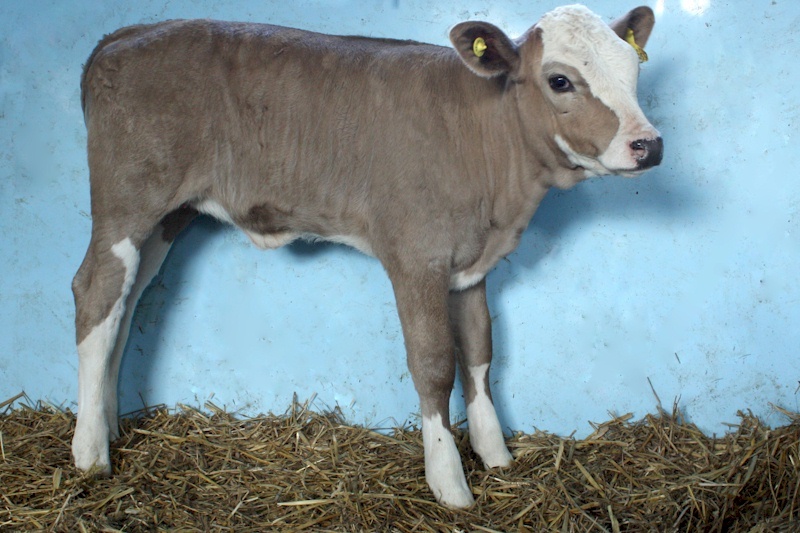 "Choose Hiprolat for Calves that always stand out"
We want your X beef calves and will give you a true & fair valuation with prompt payment and collection.